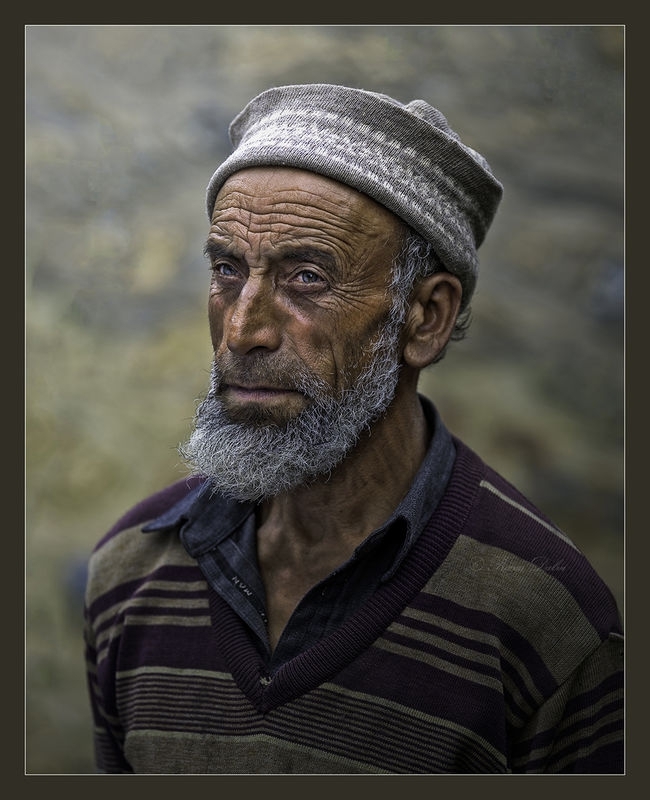 This is a candid shot, Moinuddin was having terrific features, this man from Gurez valley was a shepherd. Gurez is a peaceful valley with content people and we could be one of the first few tourist visiting this place. I feel every moment of this man's life in this image. Bravo!